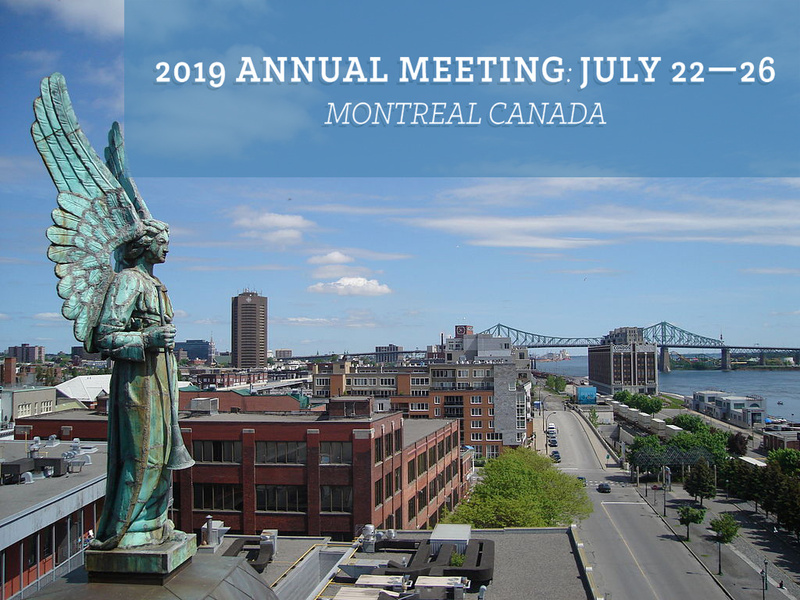 The Society for Mathematical Biology promotes the development and dissemination of research at the interface between the mathematical and biological sciences through its annual meetings. The Annual Meeting of the Society for Mathematical Biology is the most important event organized and sponsored by the Society. It is the most visible yearly event organized by the Society and hence serves as a show case for the goals, ambitions and activities of the society. In odd years, the Annual Meetings are generally organized in North America. In even years, the Annual Meetings are generally organized outside North American. The Society has agreed to hold a joint annual meeting with the European Society for Mathematical & Theoretical Biology every four years, and the Japanese Society for Mathematical Biology every four years.